Today we have the privilege to hear from one of the legends in the Combat Control field, Mr. Wayne Norrad. Many listeners probably never heard of Combat Control (CCT) before Patriot to the Core. That’s not necessarily a bad thing, but you’ll learn from Wayne that they are an integral part in most, if not all, of the major conflicts with which the US is involved. We talk about his participation in the Tegucigalpa Honduras hijackings in the early ’80’s, deploying to Panama with Delta Force, and the Air Force’s role in counterterrorism. In addition: Operation Just Cause in Panama, being the first CCT with the advance party in Operation Desert Shield, and opening King Fahd International Airport in Saudi Arabia. His team was in Cambodia in 1975 with no weapons or uniforms, therefore no way to defend themselves. Norrad also shares the creation of Detachment 1 at Pope Air Force Base after the failed Iranian Rescue Mission. Among the changes made since Norrad joined CCT: PT test is much harder, and Combat Dive and Freefall schools are now required. And a little trivia: they used to wear navy blue berets. Now they’re red. 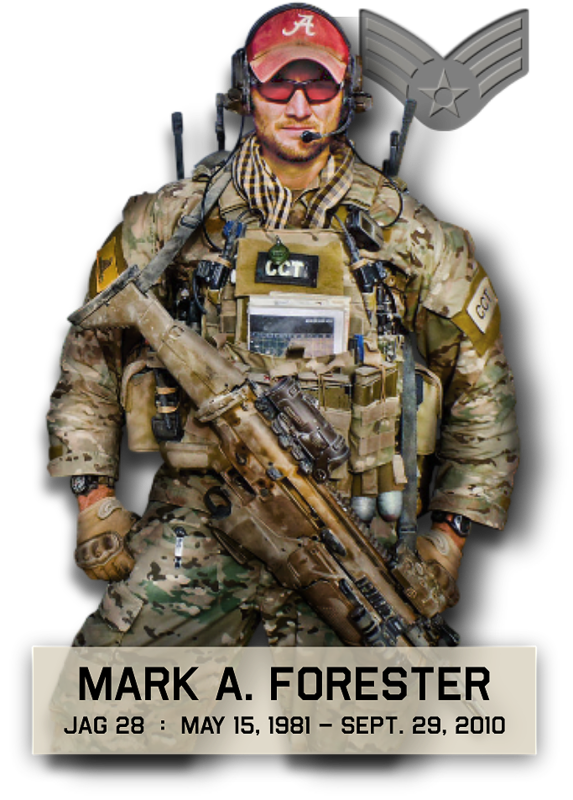 He has been instrumental in developing HAHO (high altitude, high opening) parachute tactics and integrating air/ground assets to safely and successfully employ joint special operations forces onto the battlefield. Wayne Norrad also controlled the first fixed wing aircraft to land at Kuwait City International Airport. And through some simple thinking, figured out how to keep his and his teammates fingers from going numb while parachuting. This involved using their feet to steer. Thanks to his efforts, today’s CCT’s can go in by any means to do their jobs (air, land, water). They are a premier elite fighting force. We definitely will have Wayne back to further discuss his experience in CCT, Combat Control Association and the Air Force Demo Team.